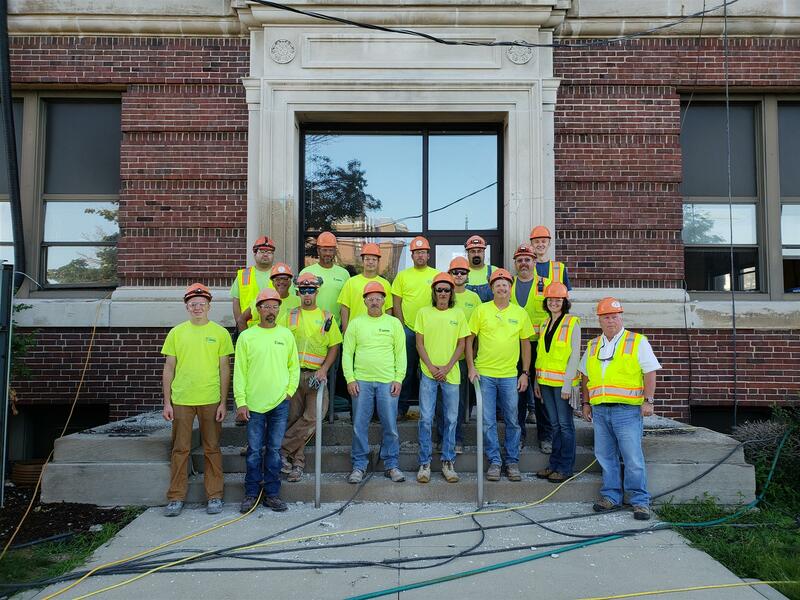 Quasius Construction has been contracted for the full renovation of Sheboygan’s downtown City Hall. 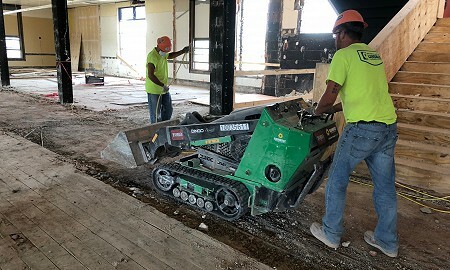 The renovation will modernize the facility both the inside and outside of the building. 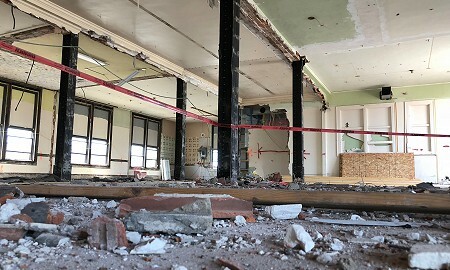 Along with structural repairs, other renovations include new heating and ventilation equipment as well as new windows. 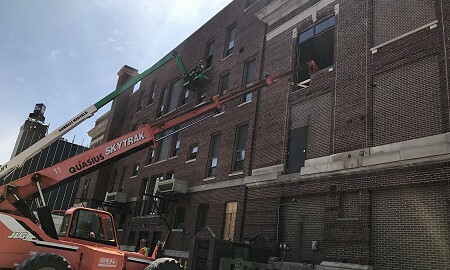 Most of the exterior design will retain its same look while the north wall, or “back” of the building, will receive the most renovation. 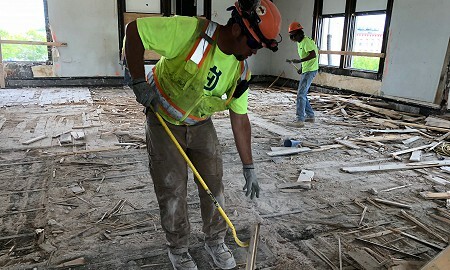 The project, which began in June of 2018, is estimated to take a year to finish. Completion is slated for June of 2019. Building Specs: Full renovation to include internal/external structural repairs, new heating/ventilation equipment, and new windows. Scheduled for completion in June 2019.